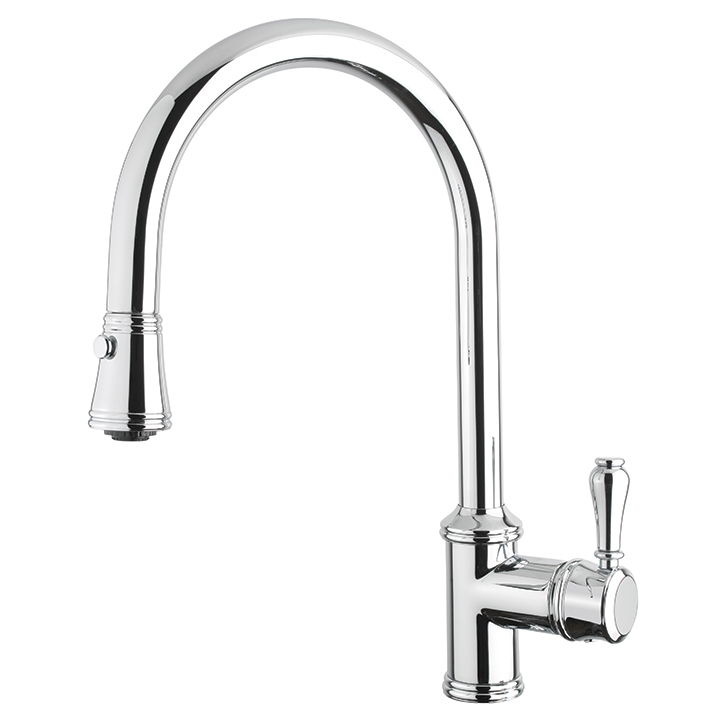 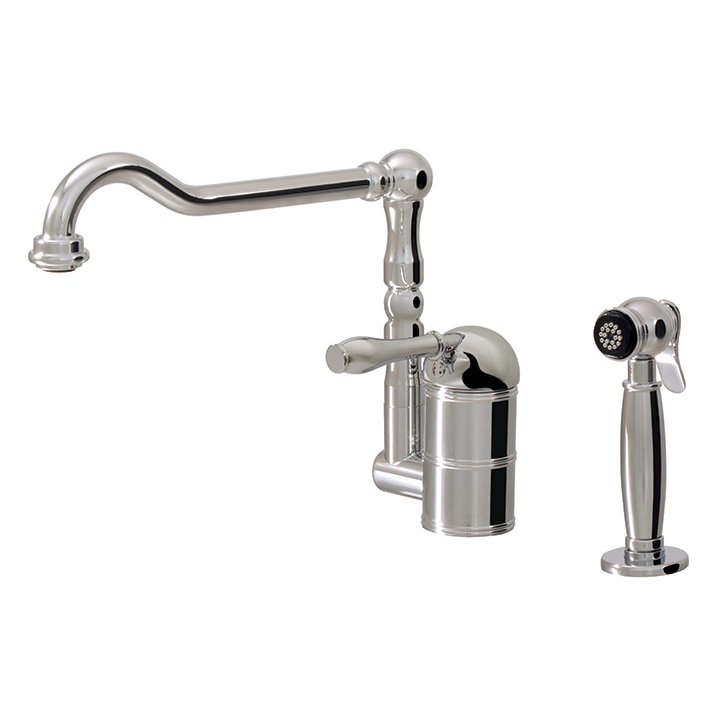 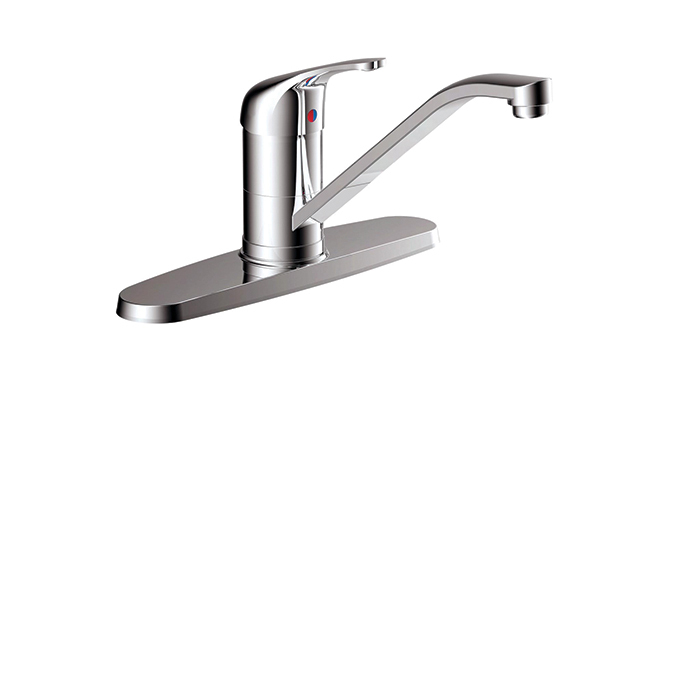 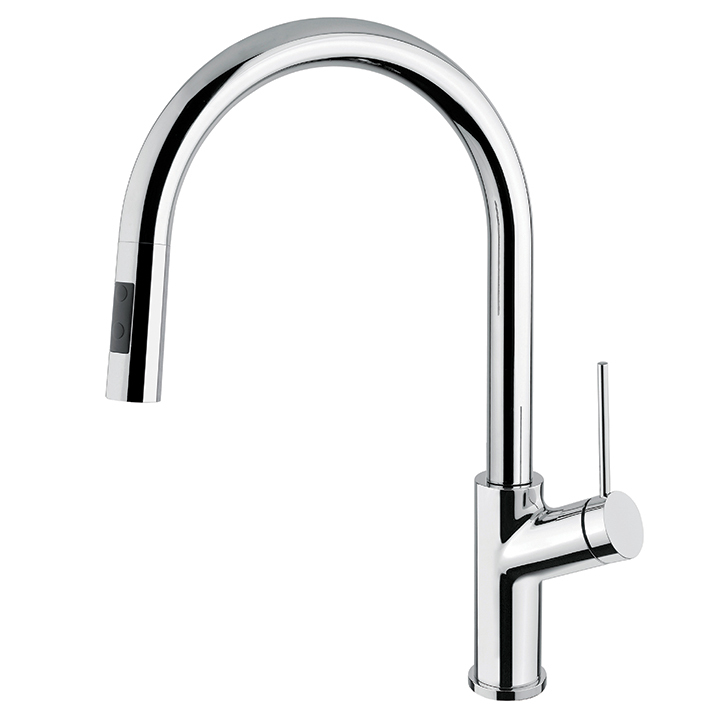 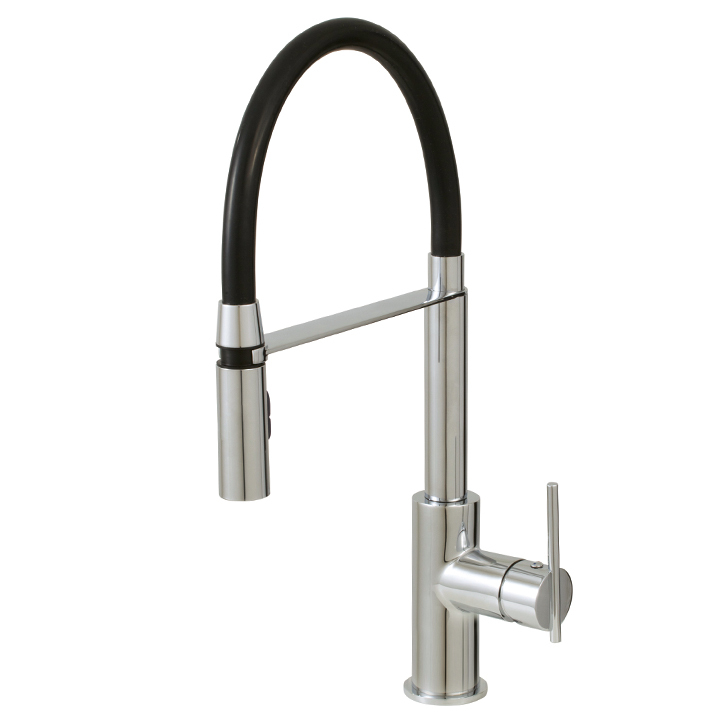 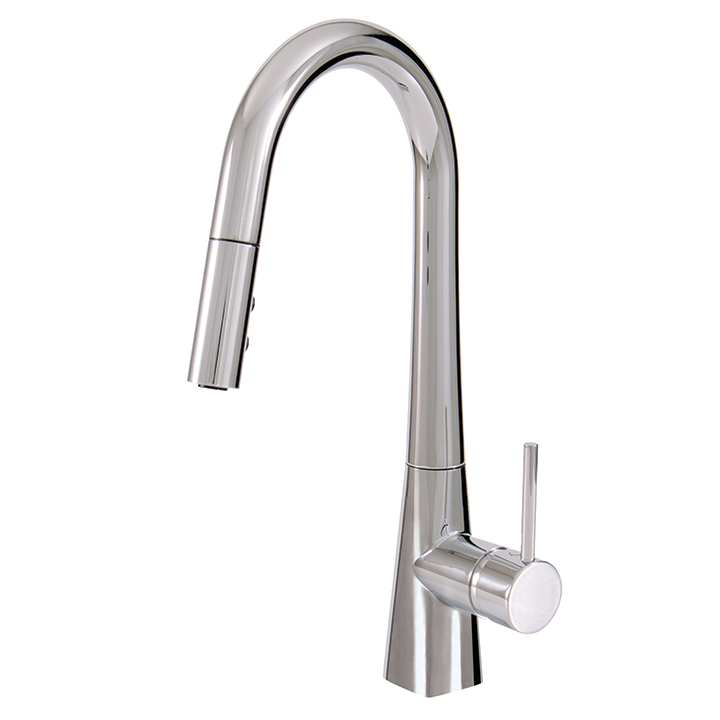 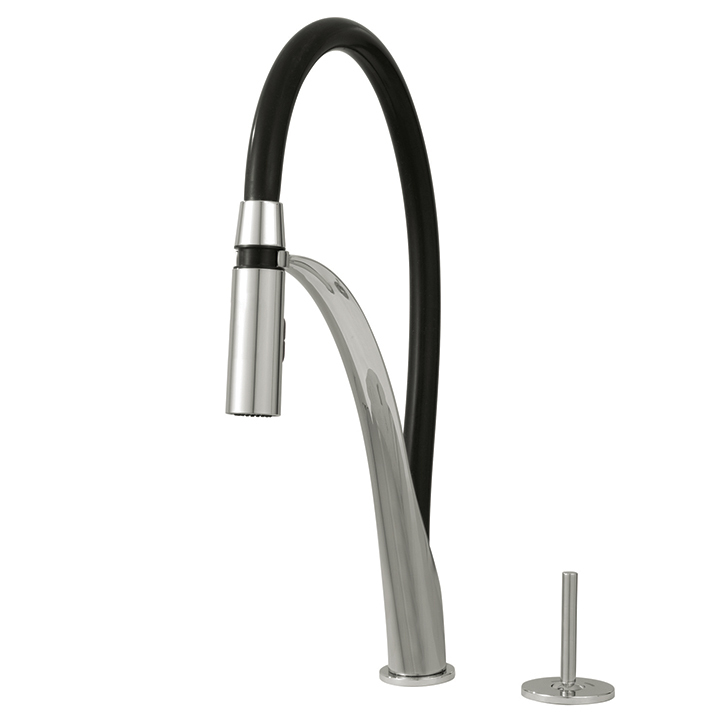 Waterstone #6200 Kitchen Faucet: Traditional two holed kitchen faucet with double levers. 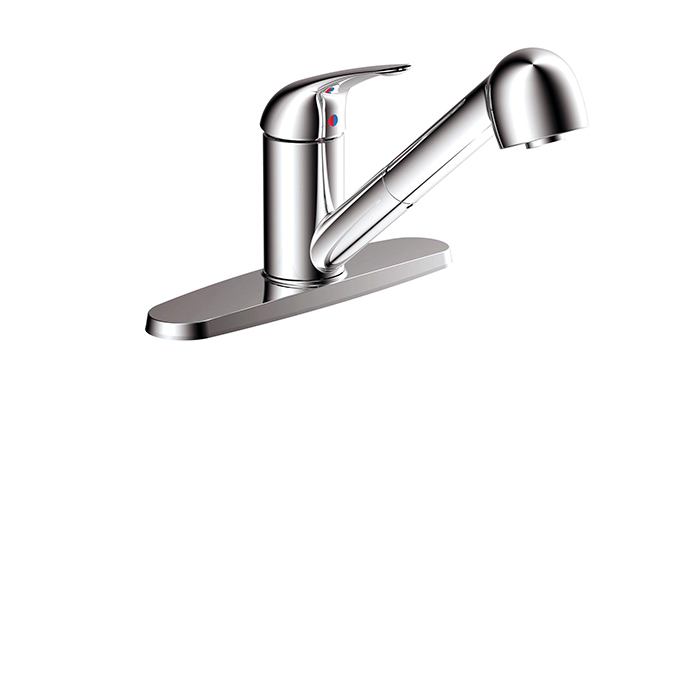 Comes with swivel spout and single stream function. 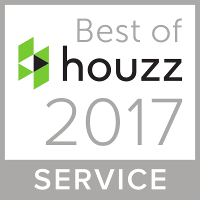 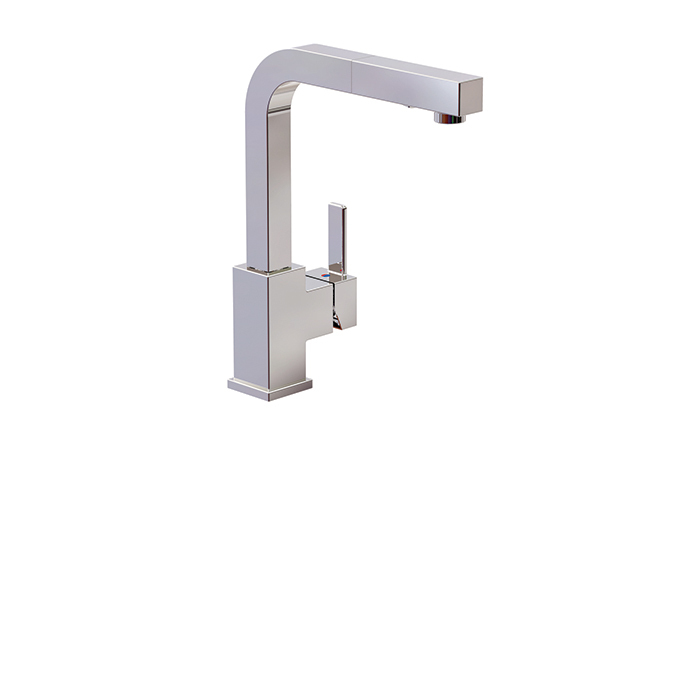 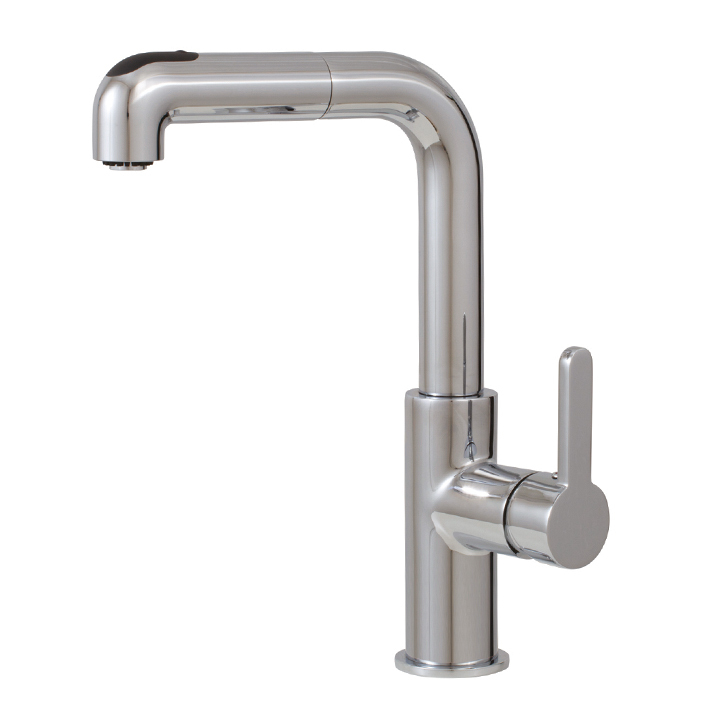 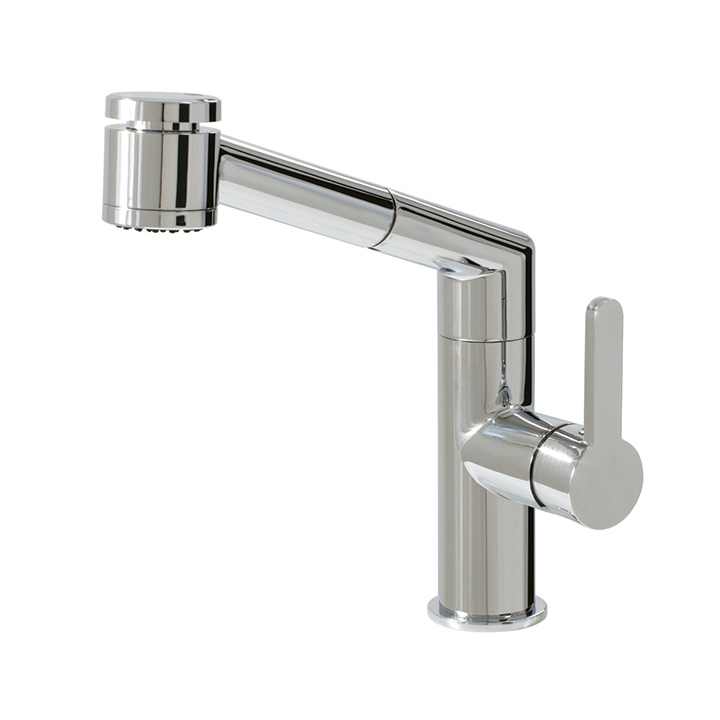 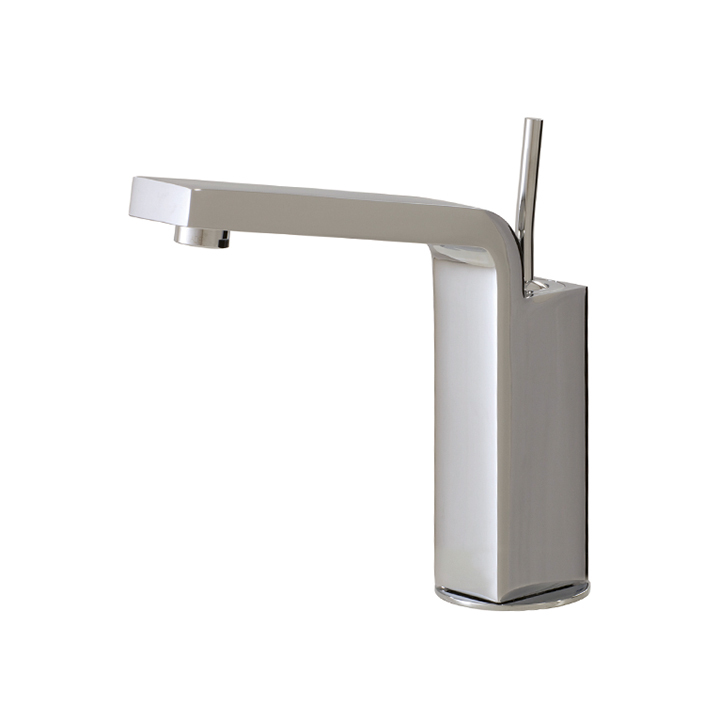 Available in chrome, brushed nickel or various custom finishes.